Hot Picks! 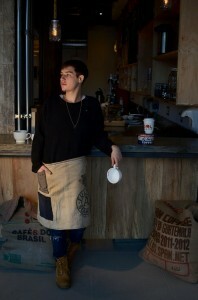 Handmade Aprons Home | About Us | Opportunities | Sponsorships | Contact Us! 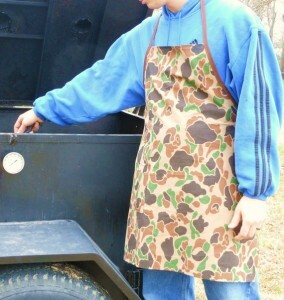 Spring is just around the corner and many of us are excited to get outside for grilling and projects. 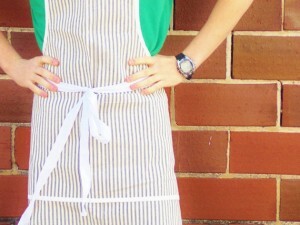 Handmade aprons are a great way to celebrate the season and keep your clothes clean while staying organized at the same time. From traditional chef-style aprons to utility pieces, you’re sure to find the perfect piece in this week’s Hot Picks theme! 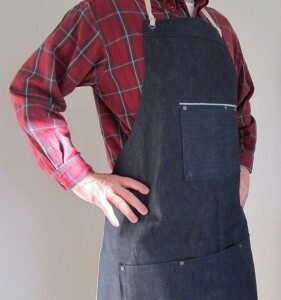 We’ve collected a pretty impressive selection of men’s handmade aprons from shops across the web and we’re sure you’re going to love them as much as we do! 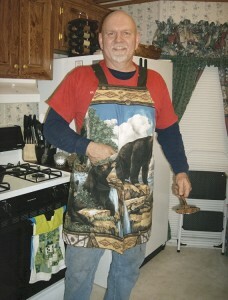 Aprons are a staple for many men. 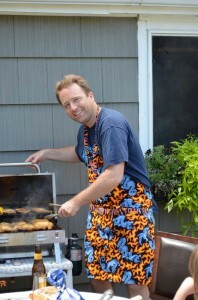 They provide a stylish way to keep grease, sauce, and spills off of clothes while cooking outdoors, and they can be versatile enough to be the perfect helper during special projects. 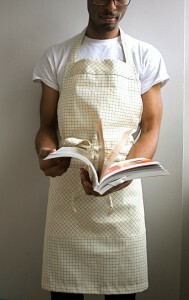 The aprons featured below cover everything from ‘made to cook’ to ‘made to work’! 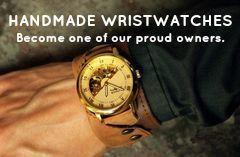 A special thanks to all of the amazing shops and artisans who let us feature their work this week! 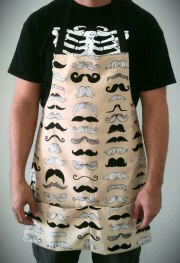 Special thanks to Pat-A-Cake Aprons and The Quarter Inch Shop for taking time to share gratitude Make sure to visit them by clicking the images above, and let them know you met them on Handmade Men! 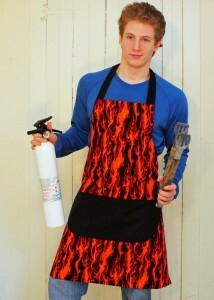 Tagged Apron, etsy, handmade, hot picks. Bookmark the permalink.